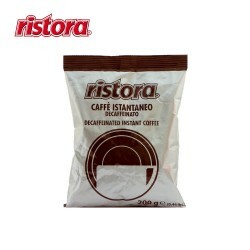 Instant Coffee There are 4 products. 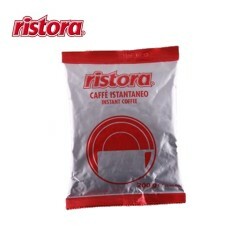 RISTORA Espresso Italiano "Red Label"
RISTORA Espresso Italiano "Red Label" Instant coffee for vending, Ho.Re.Ka and home use. 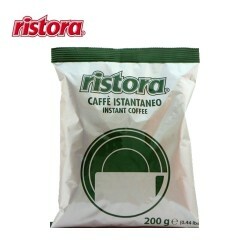 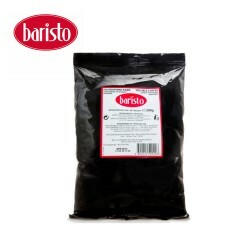 RISTORA Espresso Italiano "Green Label"
RISTORA Espresso Italiano "Green Label" Instant coffee for vending, Ho.Re.Ka and home use.